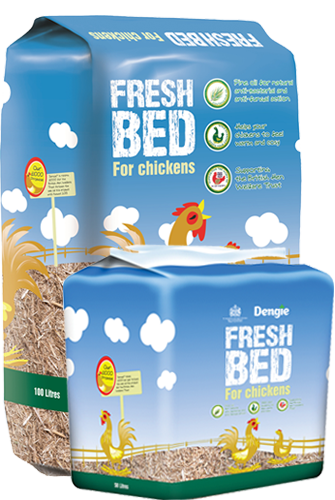 Alongside our fibre feeds, Dengie also offer a range of bedding for both equines and chickens. 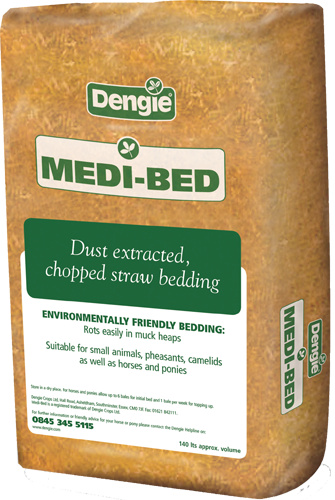 Our chopped, straw bedding products are manufactured using modern extraction techniques to help keep dust to a minimum. A chopped straw bedding with pine oil added for its natural anti-bacterial and anti-fungal properties. A precision chopped, dust extracted wheat straw bedding.